Scotland is a land of legends. It is a small country that leaves a big impact on all the visitors. Last year, around 32 million people visited Scotland. This does not come as a surprise, considering the fascinating sights spread across the country. The place boasts of grand museums and galleries, crumbling ruins and fun filled outdoor activities. Besides, there are a million of ways to enjoy your stay in Scotland. You can take a ride through the former film set, step or taste local food or drink. The lush green scenery will call to the adventurous soul within us. To help you organize your trip, we have compiled ten of the most beautiful places to visit in Scotland. Edinburgh Castle is the top attraction of Scotland. This magnificent example of Scottish architecture has dominated the skyline of the capital for centuries. The castle is set on top of an extinct volcano and is visible for miles from every direction. Seven hills and towns encircle it. The Edinburg Castle is a symbol of struggle and perseverance for independence. 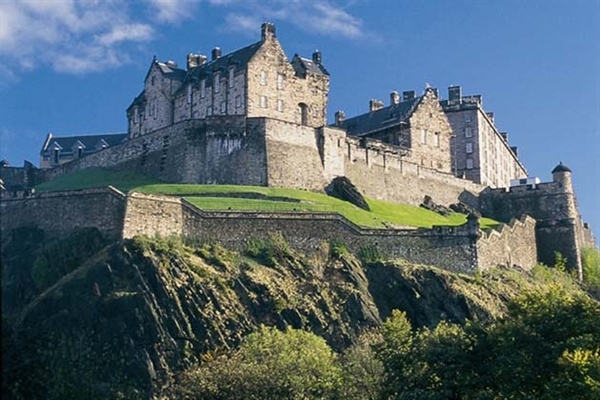 The Scottish army utilized the Castle for all their major battles and strategies. 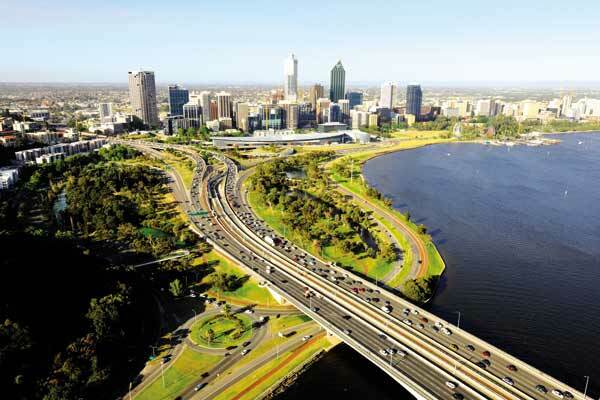 Have a picnic on the banks of Arthur’s Peal to watch the sun set over the most picturesque skylines of the city. Loch Ness is one of the best-known destinations in the world. It is the second largest loch is Scotland after Loch Lomond. 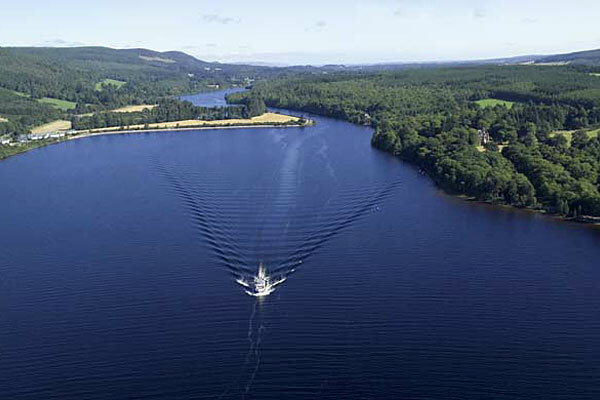 The loch stretches for 23 miles between Fort Augustus and Inverness. The scenery and mystery of the Loch Ness have attracted visitors from all across the world. The place is said to hold the infamous sea monster Nessie, the most notorious mythical creature of modern time. The place is also home to one of the best marathons in the United Kingdom. The race takes place in the rural setting. So if you are a runner then do not forget to take part in this marathon. 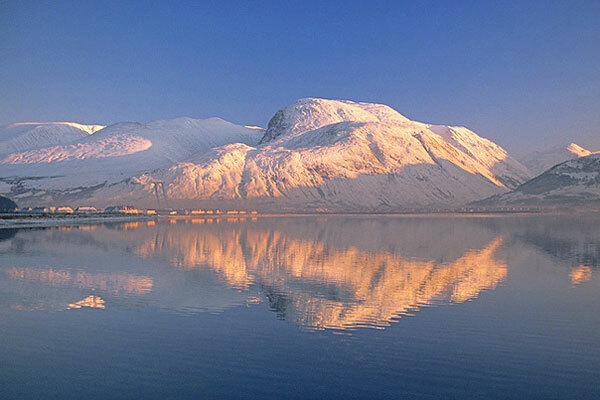 The mountain Ben Nevis is the highest peak in Scotland, towering 1344 meters over Fort William. The place attracts over 125,000 people every year, mostly walkers and hikers. This place is ideal if you like hiking, climbing and scrambling. If you are a climber, then the main attraction for you lies in the 700-meter high cliff on the north side. Ben Nevis also offers some of the most spectacular views of Scotland, stretching from the Grampian Mountains to the Atlantic Coast. Edinburgh is a city that must be explored. The place is filled with quirky nooks, which will tempt you to walk a bit further. At every corner, you will find unexpected vistas. 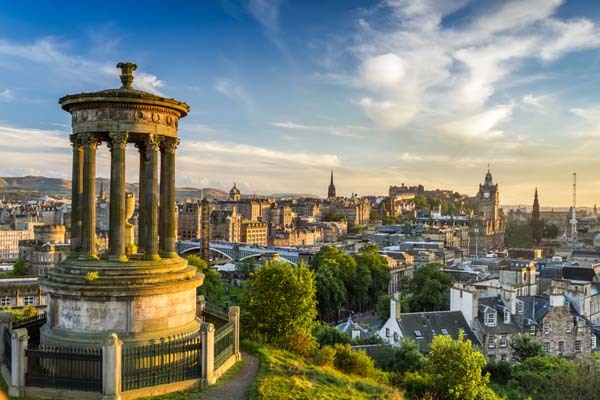 The city is best known for its Fringe Festival and Military Tattoo, the two of the most popular events in Scotland. Half of the world comes to Edinburgh for this enormous party. Try to join the group if possible. The place also has excellent pubs, bars, restaurants, and shops. The other attractions of Edinburg are The Royal Mile and the Palace of Holyrood House. There are also many museums like the Royal Museum, the National Library of Scotland, the National War Museum of Scotland and the Royal Society of Edinburgh. Glasgow Cathedral one of the most impressive structures in Scotland. It is one of the few churches to survive the Protestant Reformation without being destroyed in Scotland. The cathedral is located at about a mile to the east of George Square. 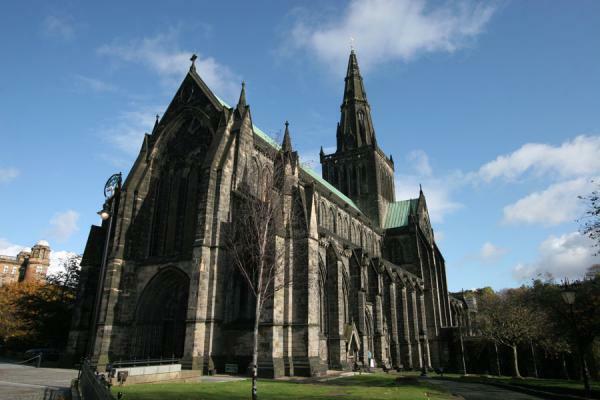 It was built in the 13th century on the site where the first Bishop of the British Kingdom of Strathclyde, St Mungo was cremated. Glasgow Cathedral has a fine post-war collection of stained window glasses in Britain. You will surely be impressed by the stunning architecture of this place. Behind the graveyard, you will find the city’s graveyard Necropolis and to the west side you will find “Provand’s Lordship”, the oldest house in Glasgow. The city has regular congregations for the commoners. The Scottish Highlands are one of the most scenic and historic regions of Scotland. There is no chance that you will not be captivated by the beauty of the Scottish Highlands. The Highland has ancient landscapes with a fascinating history. In the Scottish Highlands, make sure you explore the stunning islands, mountain, stretches of coastline and glens. The captivating flora and fauna will take your breathe away. You can also take part in thrilling outdoor pursuits in the Scottish Highlands. 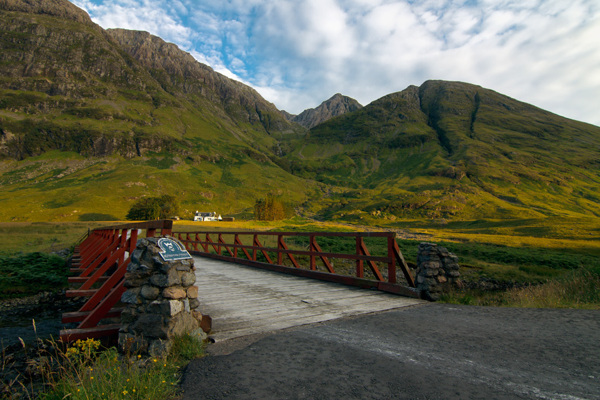 Hire a car or take the coach tour to experience the Scottish Highlands at its best. You can also visit the nearby towns and villages like Perthshire, Hebrides and the County of Bute. Former capital of Scotland, the city of Perth is one of the most charming places of Scotland. It is sedately arranged along the banks of the Tay, the former capital of Scotland. It is one of the most livable places in Scotland with large tracts of parkland surrounding the center. Visit the Scone Palace lying on its outskirts to witness a staggering luxury built alongside the mound that crowned the palace of Scotland’s kings. The city also has stately architecture, fine galleries and excellent restaurants, all within the striking distance of Glasgow and Edinburg. 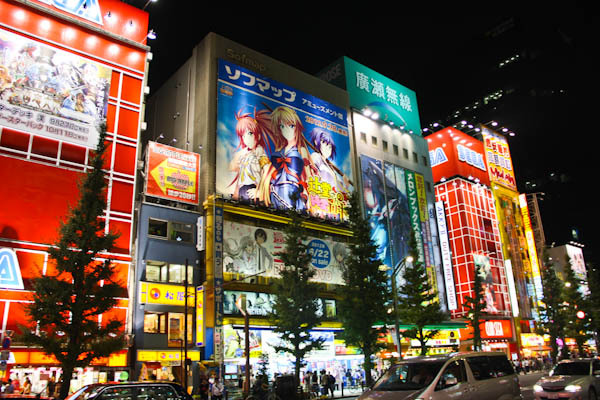 The city is great for shopping as well. You can also consider visiting Fife, Dundee and Aberdeen when in Perth. The most popular attractions of Perth are Glengoulandie Country Park, Noah’s Ark Theme Park, and the Caithness Glass Visitor Centre. 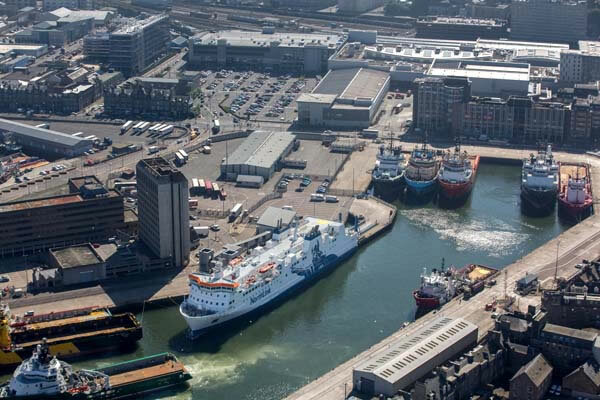 Also known as Europe’s oil capital, Aberdeen is one of the best places to visit in Scotland. There is a lot to this beautiful city, which makes it an ideal destination for a short holiday. It offers wonderful art galleries and museums, great nightlife and fantastic shopping destinations to its visitors. Aberdeen is also nicknamed as the Granite City for its fine granite buildings. The city hosts several events and festivals like the Aberdeen International Youth Festival. Music lovers will find a lively music scene with a variety of music and jazz at the Aberdeen Jazz Festival. The other popular attractions of this place are Victorian Heritage Trails, Grampian Whisky, and Grampian Castle Trails. 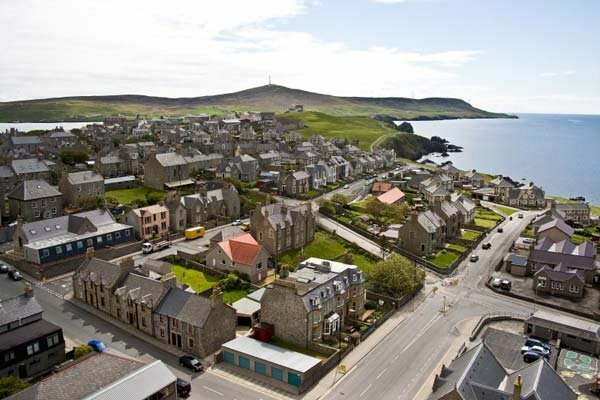 Shetland Islands are a perfect short getaway for you. It is voted as the unique holiday destination in the United Kingdom. It is located close to Norway both geographically and historically, giving it a blend of Nordic and Scottish cultures. The place is famed for its diverse wildlife, unspoiled beaches, and archeological sites. Nature rules this place with its seas and island. The birdlife of this island is truly spectacular, so make sure you pack your binoculars with yourself. The offshore of this place is quite busy with its hotels and resorts. January is the best time to visit the Shetlands Islands, when the island hosts Up Helly Aa, a fire festival. 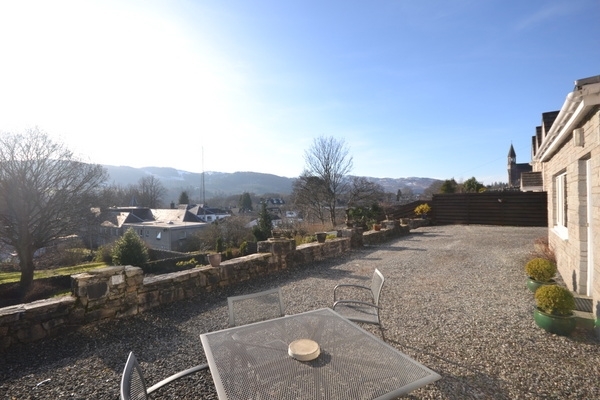 The town of Pitlochry is one of the best places to visit in Scotland. It is a small town with a population of just 2500; This lovely town has an idyllic setting surrounded by mountains, which make it a popular center for trekking and walking. 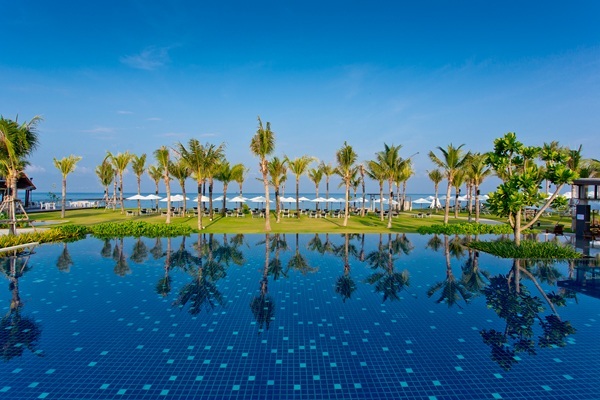 You will surely be impressed by its floral displays and stone architecture. The town also received gold in the Bloom Awards 2007. A sound and light show takes place in the surrounded Enchanted Forest every October.